The Denali 2 Jacket - when a classic becomes an icon. 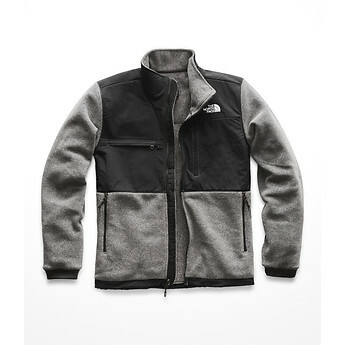 Constructed with recycled fleece it is unmatched for warmth, comfort and durability. We offer free standard shipping on all orders Australia-wide and use the Australia Post eParcel service. Best efforts are made to deliver products to you within 5 to 10 working days. The North Face offers a Free 60-day Return Policy within Ausralia on goods that have been purchased via this site that are unused and in a re-saleable condition.